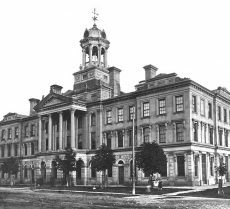 Word soon spread of Day’s new dental organization, and by July 1867, 31 dentists had joined the cause. 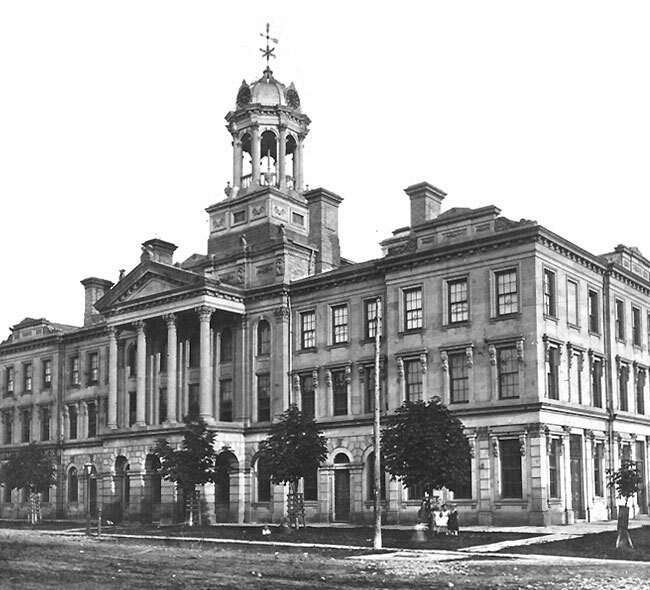 Day's draft ODA Constitution and Bylaws was approved at the second association meeting at Victoria Hall in Cobourg, Ontario, marking a major moment for this groundbreaking organization. 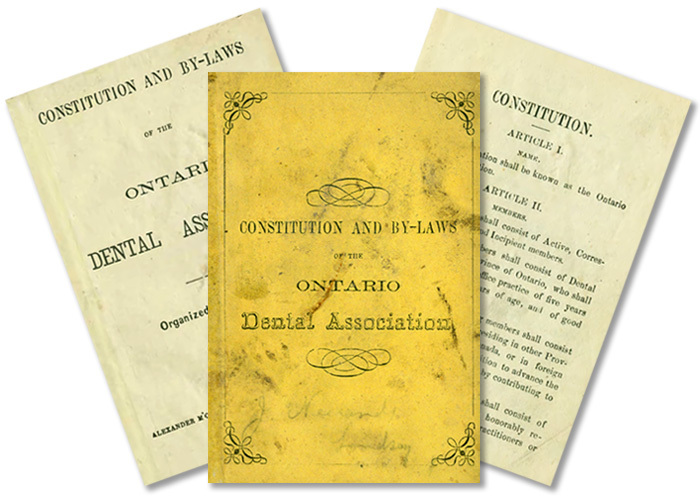 Day’s document defined membership requirements and codified the association’s commitment to shared knowledge and professional development. 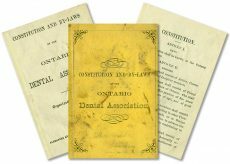 Always a man of vision, Day’s long-held belief that Canada was on the cusp of change proved accurate: it was Tuesday, July 2, 1867, just one day after the birth of the Dominion of Canada, that the association changed its name to the Dental Association of Ontario.